A Down Payment is the part of the purchase price of a property that the buyer pays in cash and does not finance with a mortgage. Saving for a down payment is usually one of the most difficult parts of preparing to buy a home. If you believe you have the needed funds, you are in a better position to seek pre-qualification from a lender to get the mortgage that is right for you. Ps. You are also considered to be the better offer when you are up against an FHA offer on the Home of your Dreams. The seller will almost always go with the Conventional Offer. Most homeowners rely on a mortgage from a financial institution, and most mortgage products require buyers to include a portion of their own funds towards the purchase of the home. This is called the down payment. Lenders feel more secure when buyers include a down payment, indicating they are less likely to walk away from their investment if their finances take a downturn. You know what they say, Buying a home is one of the best investments you can make! Historically, buyers usually made a down payment that totaled 20 percent of the home’s purchase price. Under this scenario, a down payment for a $100,000 home is $20,000. But today, new mortgage products allow buyers to put down as little as 3 percent to 5 percent, provided private mortgage insurance is obtained. 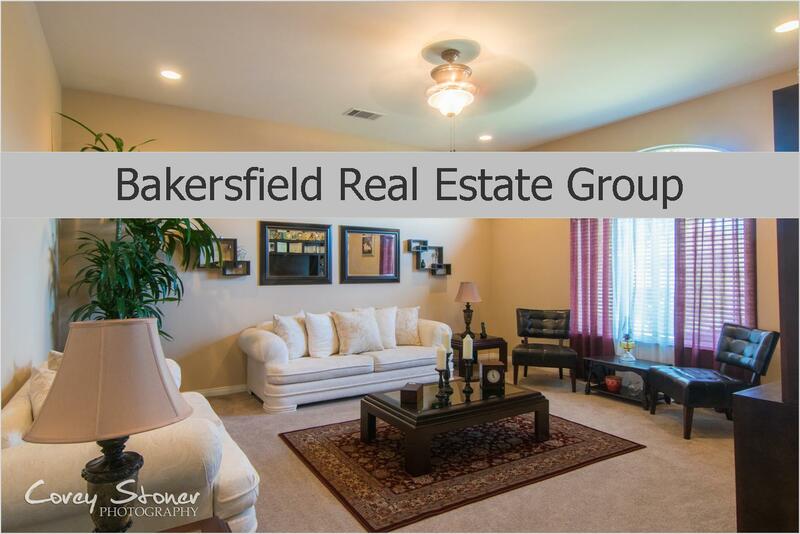 The down payment for a $100,000 home with 5 percent down payment is just $5,000.You can most definitely find investment properties here in Bakersfield in the very low $100k's! Sources for down payments may come from buyers’ savings accounts, checking accounts, stocks and bonds, life insurance policies, and gifts. You will have to communicate from day one with your lender the route you will be taking when providing your Down Payment. Do you follow us on Social Media? If not, head over and check us out!